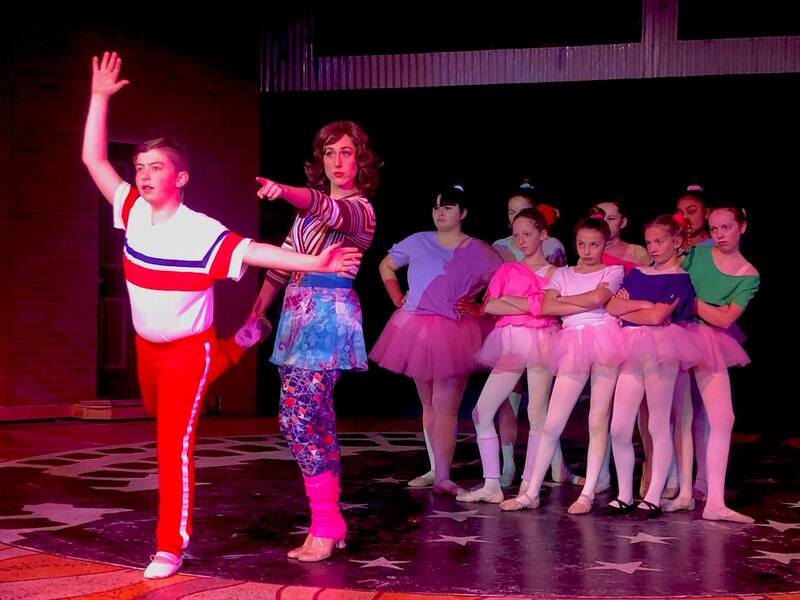 A production of Billy Elliot the Musical (BETM) will be presented by Pacific Repertory Theatre at the Golden Bough Theatre in Carmel, CA from January 31 to February 24, 2019. Pacific Repertory Theatre, known as PacRep, was founded in 1983 and is Carmel and Monterrey County’s only year-round professional (Equity) theatre. Every year PacRep produces between nine and twelve productions including major musicals, comedies, dramas, Shakespeare, premieres, and family/children’s productions. Alongside BETM, the 2019 season includes Disney’s Newsies, Chicago, Shakespeare in Love and Beauty and the Beast. 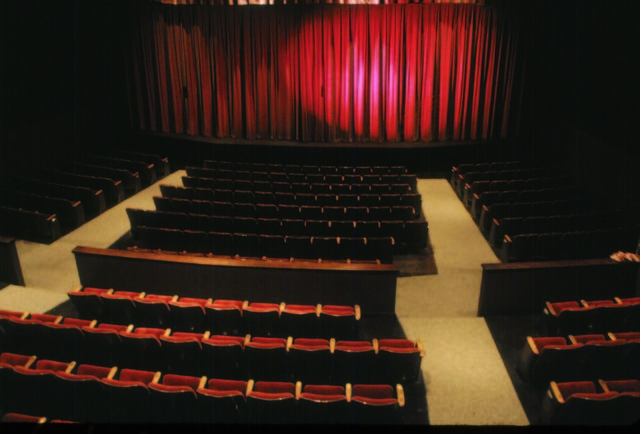 PacRep produces shows in three venues — the Forest, Golden Bough and Circle Theatres. In 1990 they restarted the annual Carmel Shake-speare Festival from the 1940s, which plays in repertory across the three theatres. The PacRep production of BETM is directed and choreographed by Joe Niesen, whose previous directing/choreographing credits with the company include Cats. 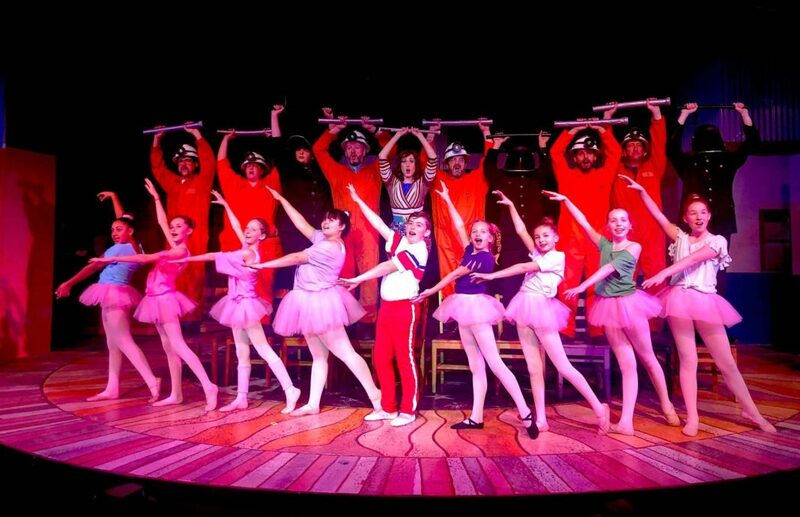 Leading the cast at the Golden Bough Theatre in the title role of Billy Elliot will be Noah Pope. To learn more about Noah, click on the Billy Profiles button (below) to be taken to his detailed profile. To see a complete listing of the rest of the Pacific Repertory Theatre cast, just click on the Cast Information button.